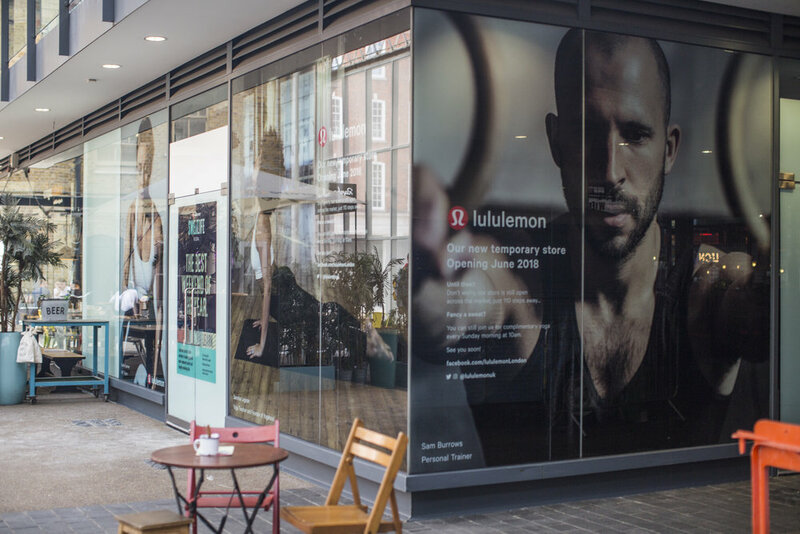 One of London’s leading personal trainers, Sam Burrows is based at Fieldworks Gym at London Fields in Hackney, East London. He is a much sought-after personal trainer with Hackney locals and works with clients from all over London. As a proponent of movement culture, Sam’s personal training focuses on expanding the possibilities of each client by exploring new ranges of motion, flexibility and strength. Movement is a key component of Sam’s work promoting longevity, mobility and good health. Sam uses a combination of Animal Flow, Calisthenics Training and Functional Range Conditioning to improve strength, mobility, endurance and coordination. Building a strong foundation with body weight exercises is fundamental to understanding your body and becoming a better mover. Callisthenics includes all the basic elements like squatting, lunging, push ups and pull ups but also includes fun skills. Sam has over 6 years experience working with a wide range of individual and group clients, through bespoke ono-on-one personal training programs, group classes, corporate work, international wellness retreats and guest appearances at health and fitness conventions around the country. If you are interested in training with Sam, he would be delighted to hear from you. Sam is a qualified level 3 massage therapist offering Swedish massage and deep tissue massage with a holistic approach, using a variety of massage strokes to improve circulation, reduce muscle adhesions and help with lymphatic drainage. Massage helps aid relaxation and is a wonderful experience to relive aches and pains that are commonplace due to daily stresses and training.